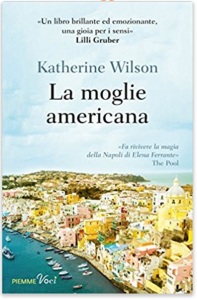 Katherine Wilson is an actress and writer living in Italy. 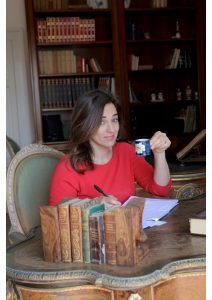 She goes on Italian TV regularly to “explain” US politics and culture from an American prospective, a job that requires multiple espressos, proseccos, and talented makeup artists. 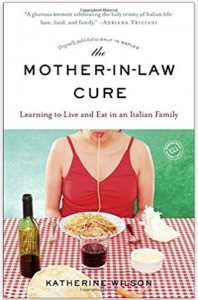 Her memoir, Only in Naples, tells about her experiences as an American feminist in the kitchen of her Neapolitan mother-in-law.